What Does a Low Magnesium Level Mean? What Are the Causes of Magnesium Deficiency in Humans? Magnesium deficiency, also known as hypomagnesemia, may result in muscle weakness, fatigue, cramps, heart problems, increased blood pressure, increased activity of the nerves, mental disturbances, depression and seizures. Magnesium helps many enzymes in the body to work. Enzymes are proteins that speed up chemical reactions. Some of these reactions help muscles to contract properly, help nerves to function, and help cells to make protein and transfer energy. Low magnesium levels can be caused by dietary factors, gastrointestinal and kidney problems and drugs. It is important to consult a physician for the diagnosis and management of low magnesium and other mineral imbalances. Malnutrition leads to low magnesium levels when the dietary intake of magnesium falls below the rate at which magnesium is lost. 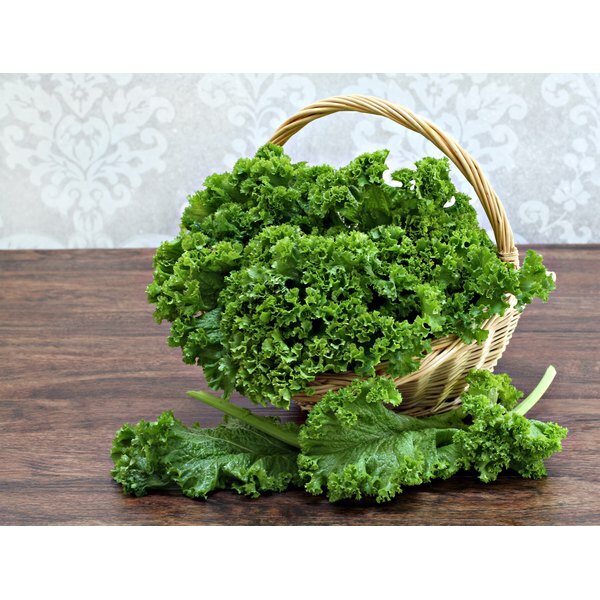 Magnesium is found in green leafy vegetables, fish, meats, cereal and fruits. Alcoholism and a very high fat diet both contribute to low magnesium levels in the body. Low total body magnesium levels can result from the GI tract failing to absorb magnesium or magnesium is lost through the GI tract. Most of the magnesium is absorbed in the ileum, which is the end of the small intestine. Damage to the ileum, such as by radiation of the pelvis for cancer, inflammatory diseases such as celiac sprue, which is an intestinal allergy to the protein gluten, or removal of the ileum in surgery can all lead to low absorption of magnesium. Magnesium loss through the GI tract can also occur through excessive vomiting or diarrhea. Certain conditions can cause the kidneys to excessively excrete magnesium. These include alcohol, excessive fluid in the blood vessels, high levels of blood calcium and a number of syndromes. For example, in Gitelman's syndrome, a gene that instructs the cell to make a certain protein involved in mineral transport in the kidney is mutated. This causes mineral imbalances in the body, including low magnesium. Many classes of drugs can also cause low magnesium. Diuretics increase urine production to remove fluid from the body and can cause lowered magnesium levels. Some proton pump inhibitors, which are used to treat increased acidity in the stomach and stomach ulcers, can also cause low magnesium through their effects on the kidneys. In addition, drugs that can damage the kidneys, such as certain antibiotics called aminoglycosides, and drugs that suppress the immune system, such as cyclosporine, and the anti-fungal drug amphotericin, also can result in loss of magnesium into the urine.